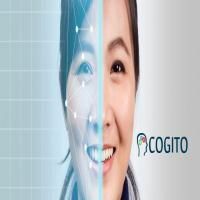 Cogito has established a brand image in imaging solution for annotation of images used for machine learning as a training data. Cogito has highly skilled and experienced professionals to recognize the images with best accuracy to make it useable with maximum benefits. Cogito works with turnaround time and ensure the safety of data and privacy of users to deliver a completely reliable and productive image annotation outsourcing service at flexible pricing.